If you’ve listened to this show, or any other shows about business and entrepreneurship, you’ve heard it before: the money is in the list. But as more and more entrepreneurs hop on the email marketing bandwagon, I’m noticing a different trend occur. Emails are only being sent when there’s something to sell. The value in each email is decreasing. The lack of personalization is becoming more and more noticeable. The voice behind many of the emails I receive don’t sound human. They sound robotic. 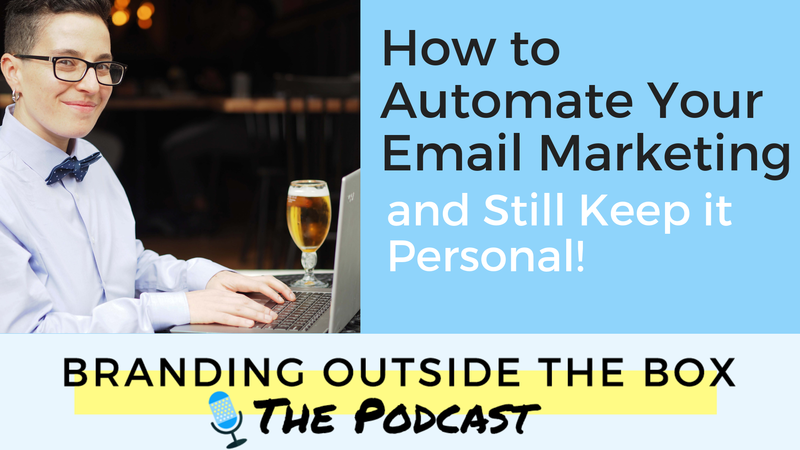 So how can we, as entrepreneurs, reach these millions of email users, speak to them as individuals, AND not let email marketing consume all of our time? 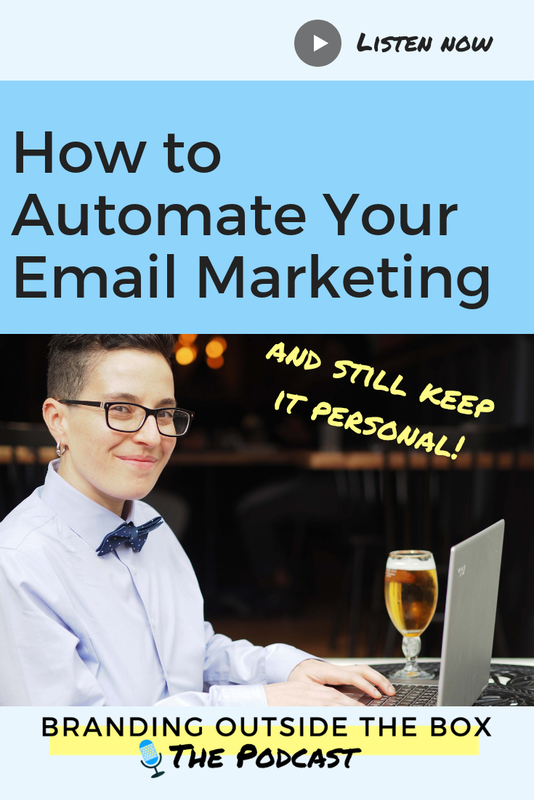 Today, I’m sharing how you can automate your email marketing while still keeping it personal. If you haven’t started your email list yet and aren’t sure which service provider to choose, I encourage you to consider ActiveCampaign. We made the switch to ActiveCampaign a couple years ago and couldn’t be happier. Click here to view a tutorial and learn why we decided to switch to ActiveCampaign. Very useful info! I agree with you on all the pet peaves emails – I hate when I get those too. You gave me some great ideas to use in my emails to customers. Thanks so much!